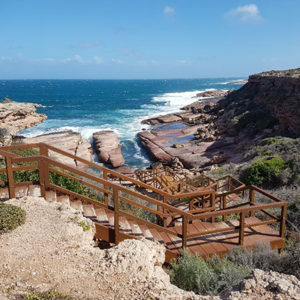 Elliston Waterloo Bay Tourist Park is an absolute jewel of South Australia’s west coast the Tourist Park is small quiet and friendly. 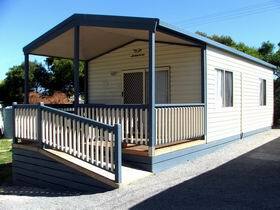 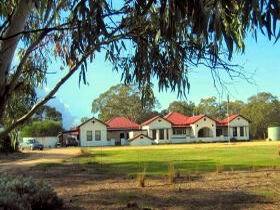 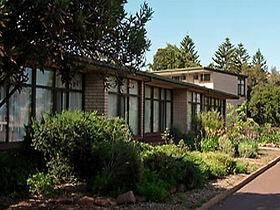 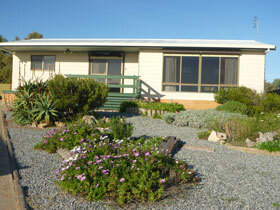 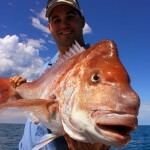 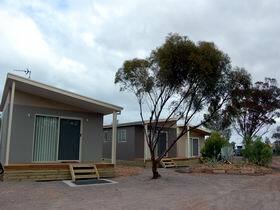 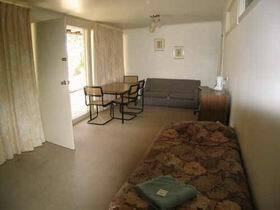 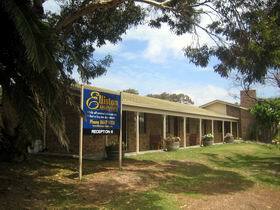 It is situated within close walking distance to all town facilities and adjacent to beautiful Waterloo Bay. 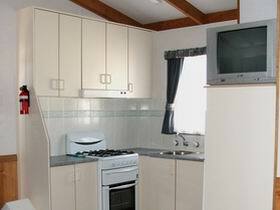 Our two bedroom four star cabins (one with a spa) offer guests a perfect retreat to relax after fishing, swimming, surfing or exploring the beautiful beaches and stunning coastline.